Oaxaca’s location in the mountains of southwest Mexico has contributed to its rich culture being relatively protected by outside influences. 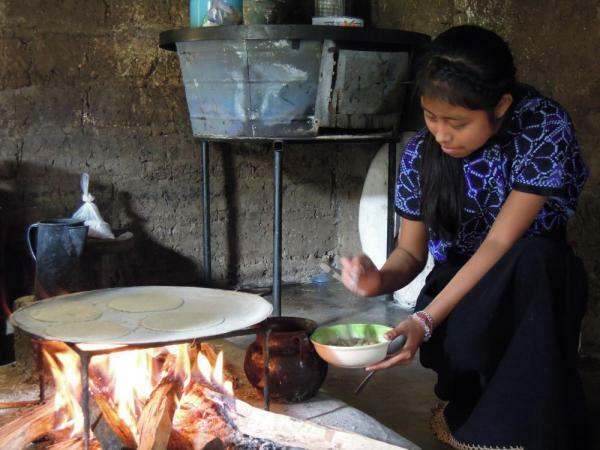 Ancient native languages are spoken in villages, and the artisan folk arts, particularly weaving and pottery, are practiced with the same techniques used by the Zapotecs who built their civilization in the Oaxaca Valley. 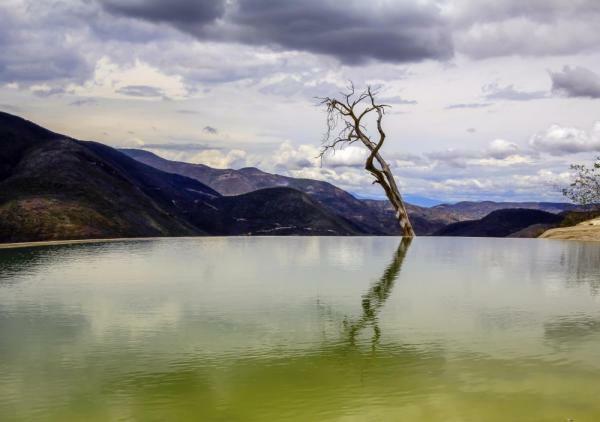 Visit the region’s artisan villages, ancient Zapotec ruins, markets, and kitchens while staying in the charming and vibrant colonial capital in Oaxaca City. 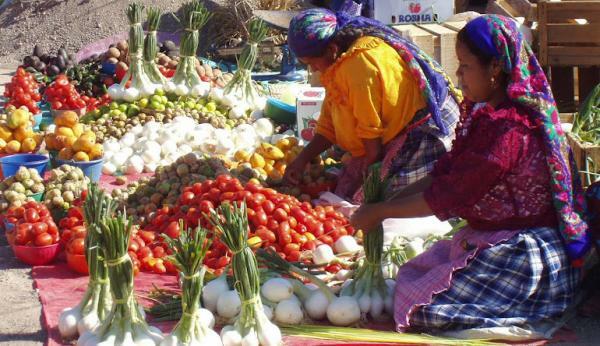 Prepare a savory lunch using local recipes and ingredients during your Oaxaca trip. Arrive to Oaxaca where a private transfer is waiting to take you to your charming colonial hotel, home for the next 6 nights. The remainder of the day is free to explore and to have dinner. 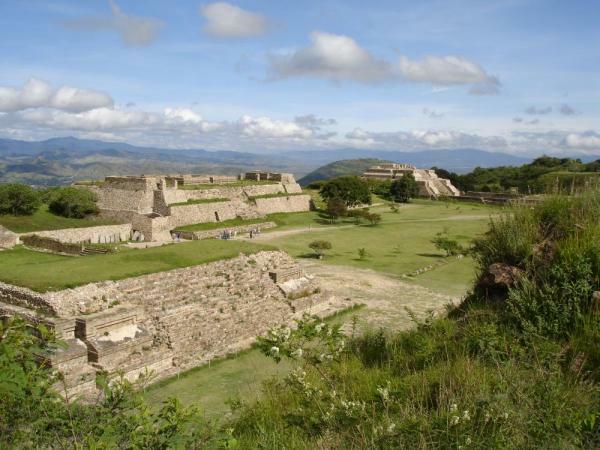 Take a private excursion to Monte Alban, just outside of Oaxaca. Located in the center of the Oaxacan Valley on a hilltop 1,200 feet above the valley floor, Monte Alban is an impressive site with remarkable panoramas of the valley. Monte Alban was the capital city of the Zapotec nation, and one of the first and most populated Meso-American cities during its peak, exerting control over the communities in the valley and surrounding mountains. After visiting Monte Alban, return to the colonial gem of Oaxaca to explore the deepest corners of this beautiful city with your guide. Visit the village of San Jeronimo Tlacohahuaya in the lush Tlacolula Valley. Tradition says that this village was founded by the Zapotec warrior, Cochicahuala, which mean “he who fights by night.” The village’s centerpiece is the main church, the Templo de San Jeronimo, with its restored, ornate organ that dates back to the 16th century. Continue to the Zapotec village of Teotitlan del Valle that specializes in pre-Colombian weaving traditions. 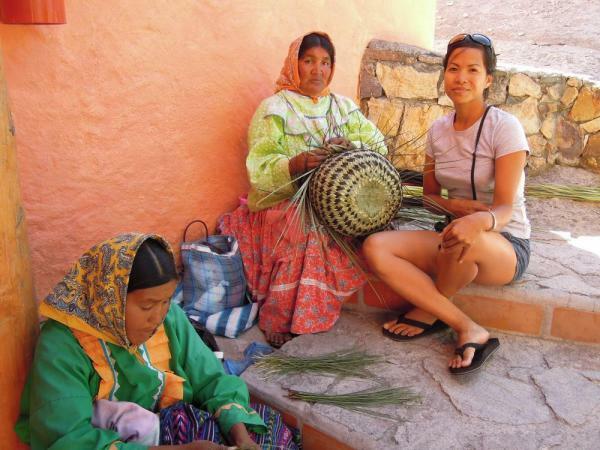 After a delicious lunch, visit local workshops with your guide to learn about the process of spinning wool threads and using natural dyes made from the cochineal insect, moss, and indigo. Return to Oaxaca in the evening. Mexico is known for great cuisine, and Oaxaca is blessed with an abundance of vegetables and grains from the valley, fish from the coast, tropical fruits from neighboring states, and of course, chocolate. Today is a private cooking class with a local chef. 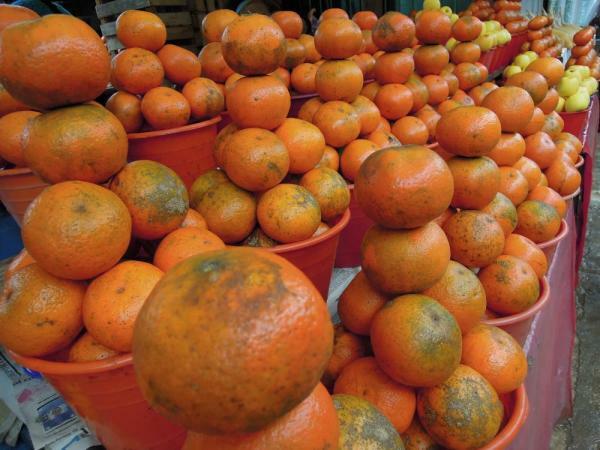 Begin with a visit to a local market to select the key ingredients for your Oaxacan meal. Return to the kitchen for a hands-on class that follows traditional recipes and shares the secrets of Oaxacan cuisine. And of course, enjoy your masterpiece with a relaxing and delicious lunch. 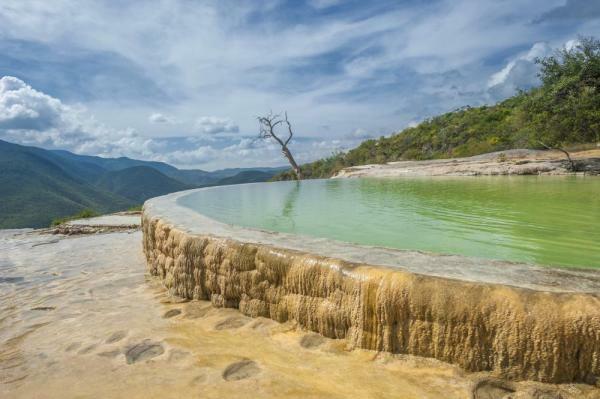 The rest of the afternoon is free to explore Oaxaca on your own. 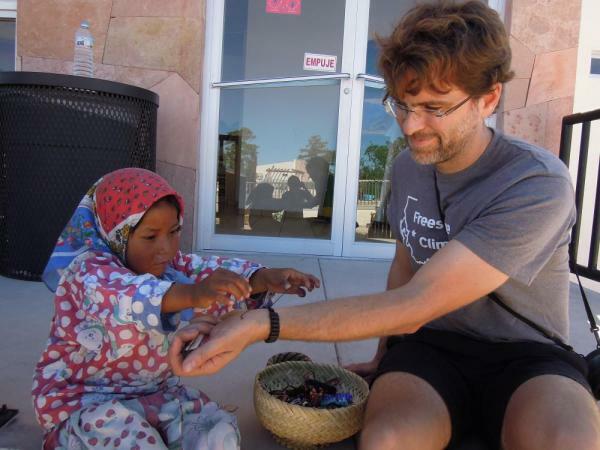 Today is a full day to explore more Zapotec villages with your guide. Begin at the Mitla archaeological site. “Mitla” means “Places of the Dead”, and it served as an important religious center with tombs of ancient kings and priests and as a site for human sacrifices. Mitla’s detailed stonework mosaics are a unique example not found anywhere else in Mexico. Continue to the Hierve El Agua mineral springs, meaning “boiling water”. This site is believed to be a sacred spot for the Zapotecs and possibly a source for irrigation. The mineral-laden water drips over cliffs, leaving mineral deposits that resemble frozen waterfalls. Bring your bathing suit for a soak in the upper mineral pools. The last stop is Santa Maria del Tule, a small town made famous by the Arbol del Tule (tree of Tule) in the churchyard. This mighty and ancient tree that is between 2,000-3,000 years old has a diameter of 40 feet making it one of the world's largest trees and one of the oldest living species on earth. Return to Oaxaca in the evening. Visit more of Oaxaca’s artisan villages including Santo Tomas Jalieza, known for its unique backstrap weaving, and the black pottery artists in the village of San Bartolo Coyotepec. The high quality crafts from these areas are made with the same materials, techniques, and traditions of the pre-Colombian Zapotecs. You are invited into their workshops, and a traditional lunch is prepared in a local home. 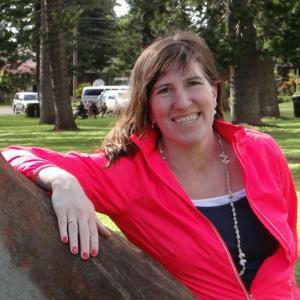 Transfer to the airport to connect with a flight home. With more time, extend your stay in Mexico. Contact us for options. Located just 2 blocks from the Zocalo, this colonial-style hotel is characteristic of the historic city's splendid architecture. Feast your eyes on the elaborate culture evident in the guest rooms and lose yourself in the Oaxaca lifestyle at Asuncion Restaurante, where delicious specialties will captivate your taste buds. The Pueblos Mancomunados (Commonwealth of Villages) are eight remote Zapotec villages in the thickly forested highlands north of the Valle de Tlacolula. Your night’s accommodation is in the warm and welcoming community-owned lodge, which offers bunk beds and shared bathrooms. Casa Oaxaca is a charming boutique hotel that offers guests an experience rich in Oaxacan history and infused with its vibrant contemporary culture. Relax in an environment of lush regional vegetation, beautiful local art, and fine Oaxacan cuisine.